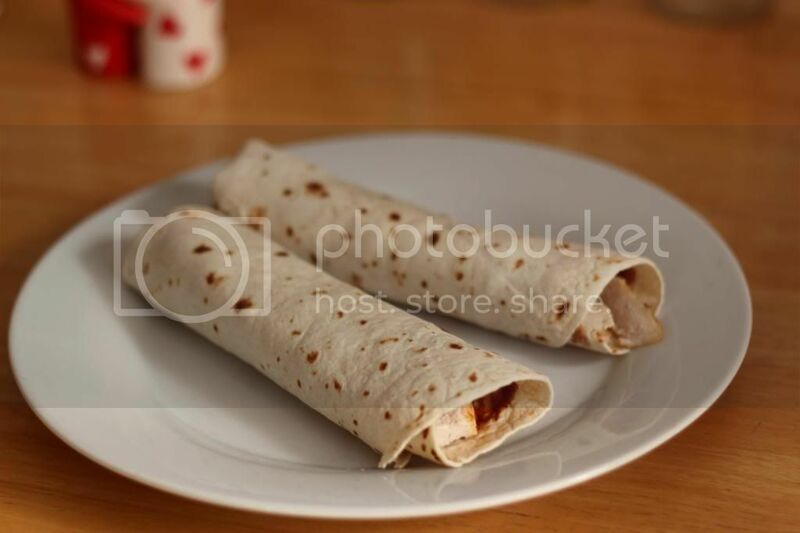 Yummy-ness #1 Herb chicken tortillas | S J M W E L L - Fashion, Beauty & Lifestyle blog. Okay, I'll admit it. When I got home from Brighton I was already craving the herb chicken tortillas we'd had at the diner the first day. They were so good. I never ever eat out at restaurants, it was probably the first time in 4 years but I really enjoyed these and I thought I'd have a go at making them at home. They were covered in yummy herbs and chargrilled perfectly, so I tried to identify the herbs (oh I sound so nerdy there) for the marinade I chopped up some fresh flat leaf parsley, threw in some oregano, basil (need to replace my plant, boo) and I also thought there was some rosemary but I decided not to add it. 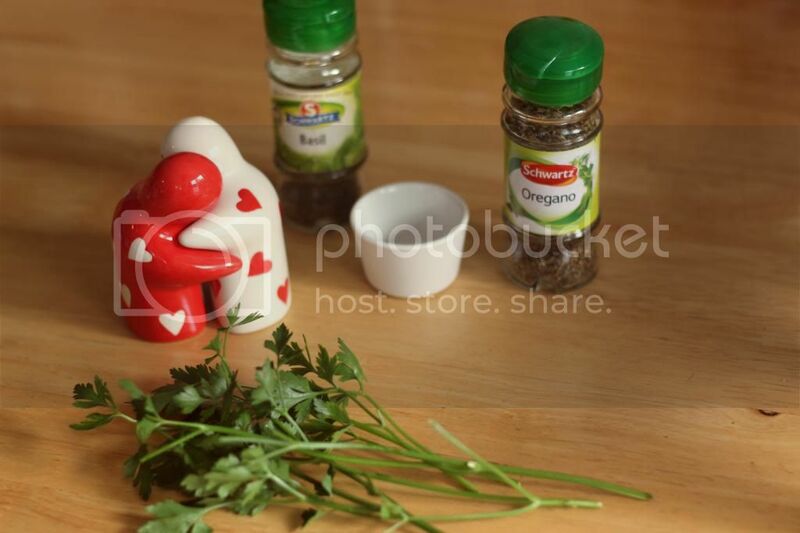 Mix all the herbs with oil and salt and pepper then cover your chicken in it. If you feel the urge you can leave it in the mix for a while before cooking but I just cooked it straight away. 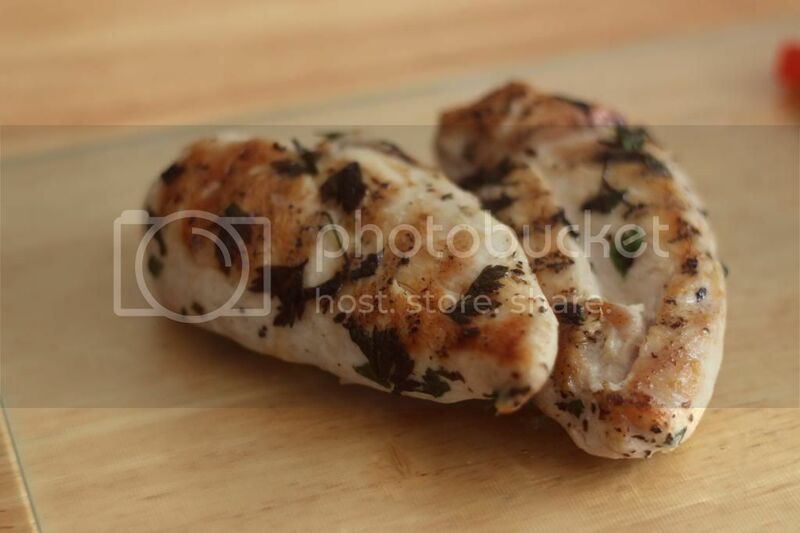 This would be amazing on the grill for that chargrilled taste but I just used my griddle pan, no extra oil as it already had olive oil in the marinade! I cooked them 3/4 way through then popped them in the oven to finish cooking so they stayed juicy and yummy. After it came out I left it to rest then cut into generous strips, popped some bbq sauce in the tortilla along with some mushrooms, tomatoes and jalopenos. The tortillas in the diner had also been toasted a bit and chargrilled on the grill again for that oh so yummy chargrilled taste, but in honesty these looked so tasty I just toasted them in the over a little bit. And voilà super easy, quick yummy meal. The herbs really make these so yummy, and I don't usually use oregano or parsley too much so it was a nice change. I think these definitely satisfy my diner experience craving until my next trip to Brighton. We even had these 2 days later again because they were so yummy. Even though I love cooking I don't post any on here, would you like to see more occasional food posts? Will you have a go at these?